My husband and I lived in Houston for many years and there was a serious Cajun influence to the food in the area. 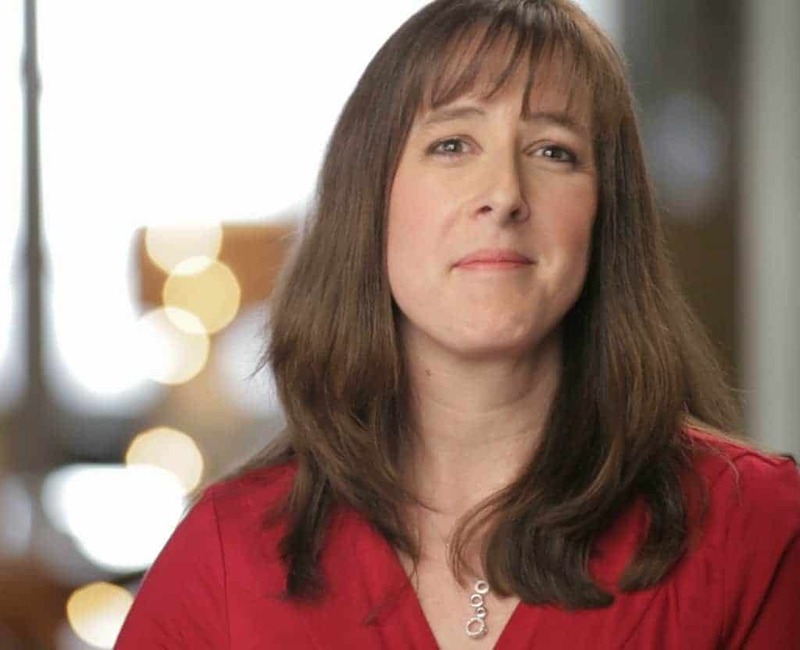 For a girl who grew up in New England, Cajun food was quite the culture shock! This Cajun style dirty rice recipe is seriously one of my favorite dinners because the kids absolutely love it! Don’t you just relish those nights when no one complains about what you are serving them for dinner? The other great thing about this dirty rice recipe is that it makes a ton of food. We usually get two nights worth of dinner out of it, which means one night of NOT COOKING for me! YAY! Doesn’t it look tasty? If you love the flavors of Cajun food, check out my shrimp and avocado salad with Cajun lime dressing. If you have never had Cajun food, you really need to give it a try. You can usually control the heat by reducing the jalapenos or cutting back on the Cajun seasoning a bit. Choosing a mild sausage will also cut down on the heat if you have a sensitive pallet! Most good Cajun recipes involve the Holy Trinity of onion, bell pepper, and celery. There’s a LOT of that in this Cajun style dirty rice recipe. 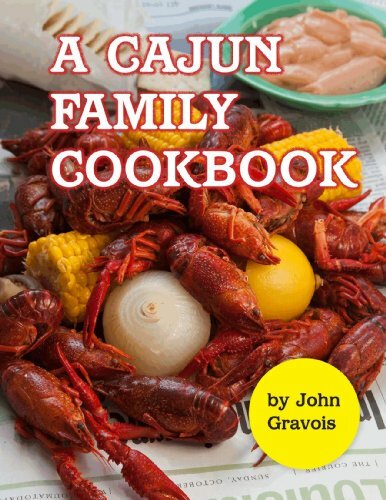 Want to explore Cajun food? 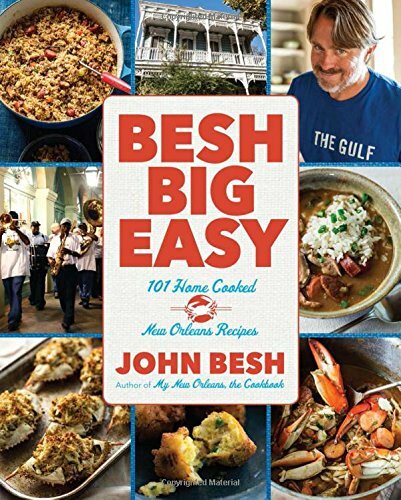 Start looking for recipes for gumbo, etouffee, and anything with crawfish in it. Or MUDBUGS as they call them down in Houston! 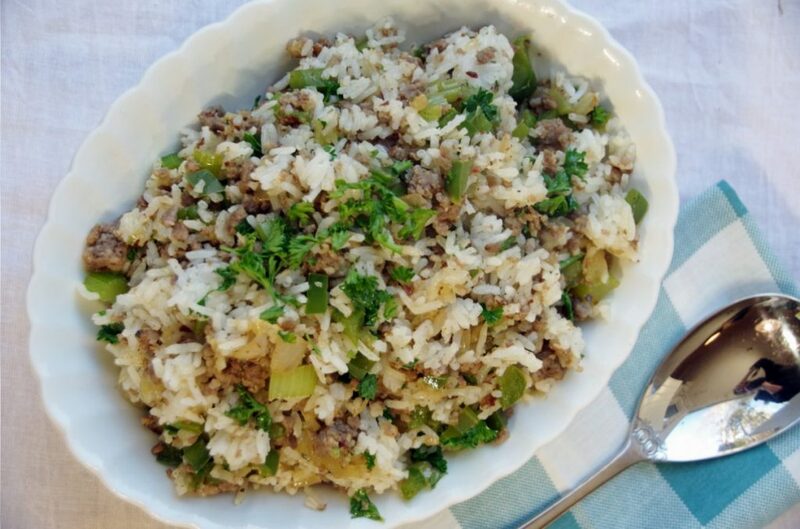 Cajun food is a unique experience and this Cajun style dirty rice recipe is an easy way to get started. 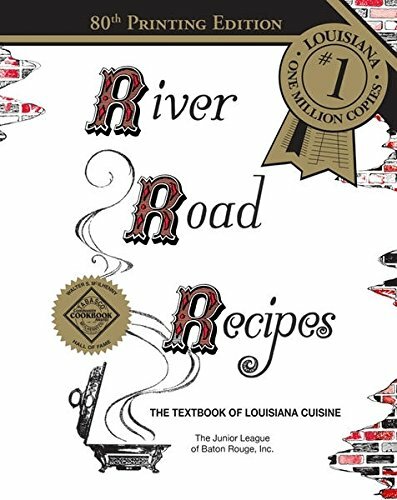 Add Cajun cookbooks to your kitchen and starting exploring new flavors! If you are looking for more sausage recipes, try my sausage in sawmill gravy recipe. Heat a large saute pan and add the olive oil. Add the ground sausage and cook until brown. Remove from pan and set aside. Using the remaining sausage grease/olive oil combination, saute the onion, celery and green onion until just starting to soften. Add the garlic and the cajun seasoning and saute another minute or two. 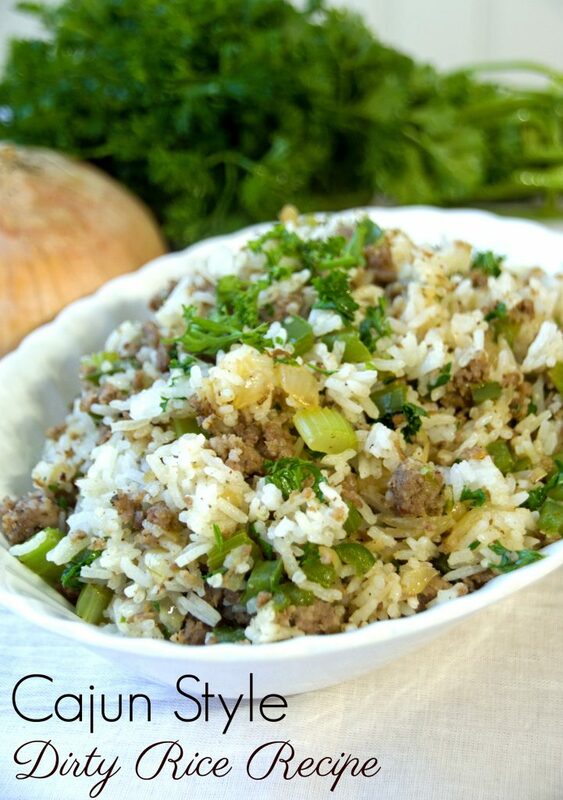 In a large bowl, combine the rice, ground sausage, cooked veggies, and parsley. Garnish with more parsley if desired and enjoy! 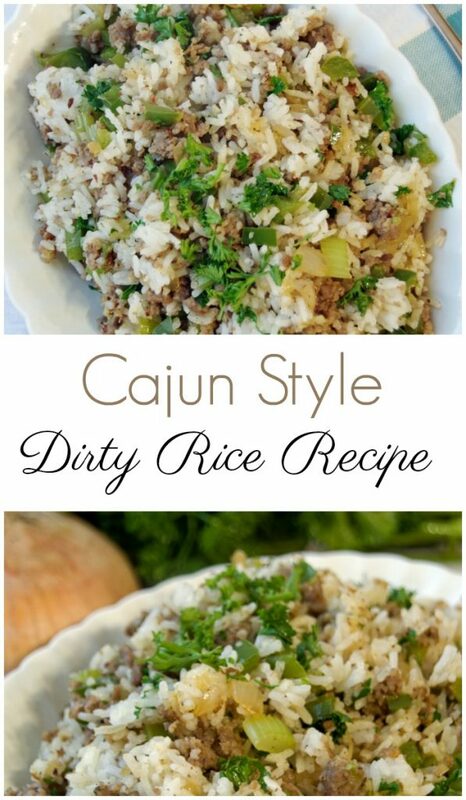 Like this Cajun style dirty rice recipe? I lived in Louisiana for a few years after university. I fell in love with dirty rice but have never made it myself. I can't wait to try it!